Our wire mesh shelving systems consist of robust units that are quick and easy to assemble and have very high strength to weight ratios. 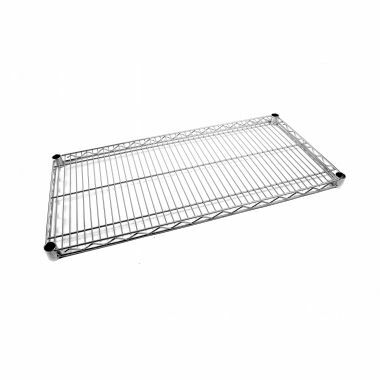 Exemplary shelving for use within the food industry due to its optional Epoxy anti-bacterial coating, these versatile wire mesh shelves are perfect for use in kitchens, food factories and cold rooms. 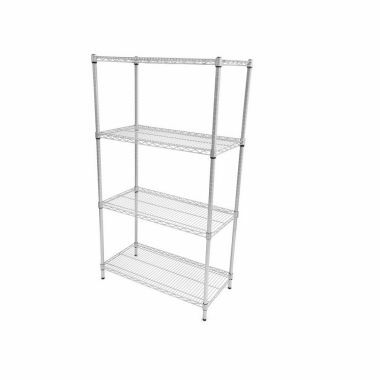 The metal wire shelving units are also available in a polished nickel chrome finish with a variety of sizes to choose from. 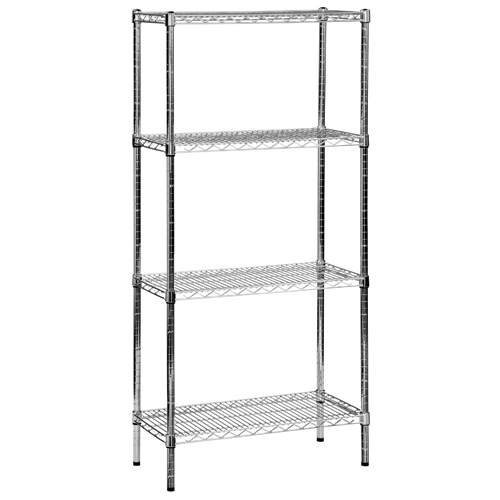 Why buy Wire Mesh Shelving? 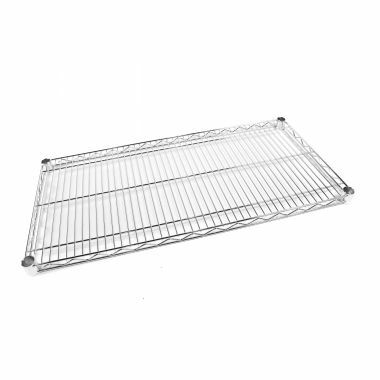 Easy to assemble with fully adjustable shelves these wire mesh shelves are available in a range of different sizes, with more alternative sizes available on request. 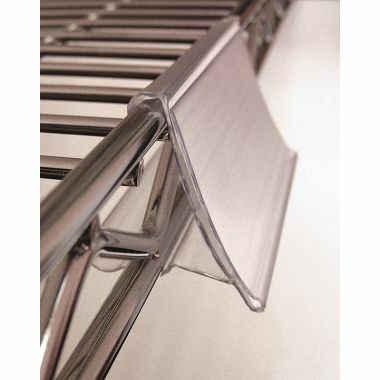 Ideal for use in hygiene sensitive areas such as industrial kitchens, cold rooms and food factories our wire mesh shelving is available with an Epoxy anti-bacterial coating which fights bacteria for up to ten years. Wire mesh construction of the shelves allows for excellent airflow, making these units the perfect option for industrial cold rooms, chillers and freezers as they do not disrupt the flow of cold air. 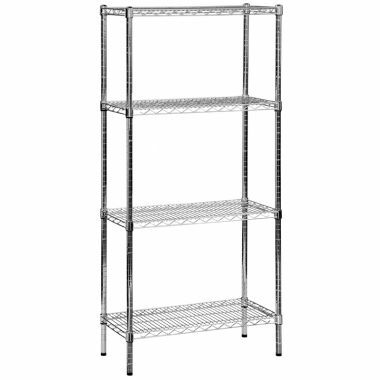 Which Metal Wire Shelving should you buy? Our wire mesh shelving & metal wire shelving are flexible systems that can be altered at any time, so if your requirements change in the future this system can be added to with additional shelves, accessories and extension bays. The open wire mesh design is easy to maintain and clean, preventing the build-up of dust and moisture. The epoxy coating has an anti-bacterial coating that will fight bacteria for up to 10 years. As a result this unit is ideal for use in hospitals, laboratories, catering and food storage applications.